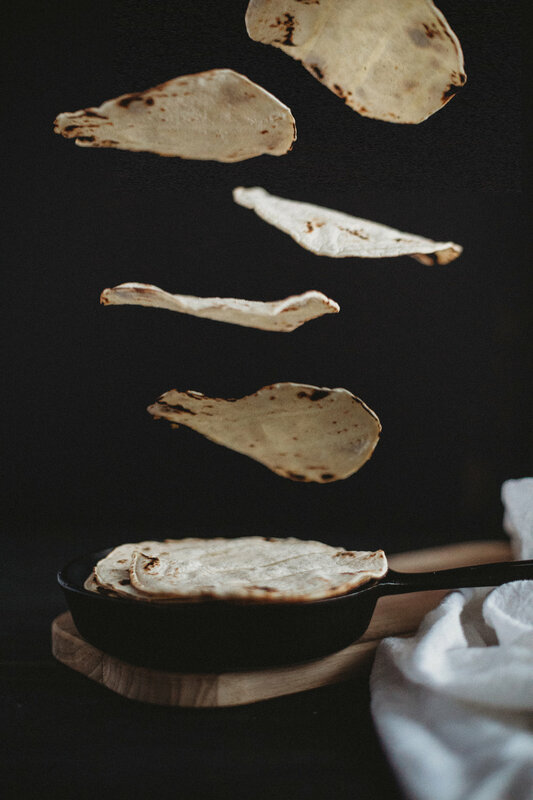 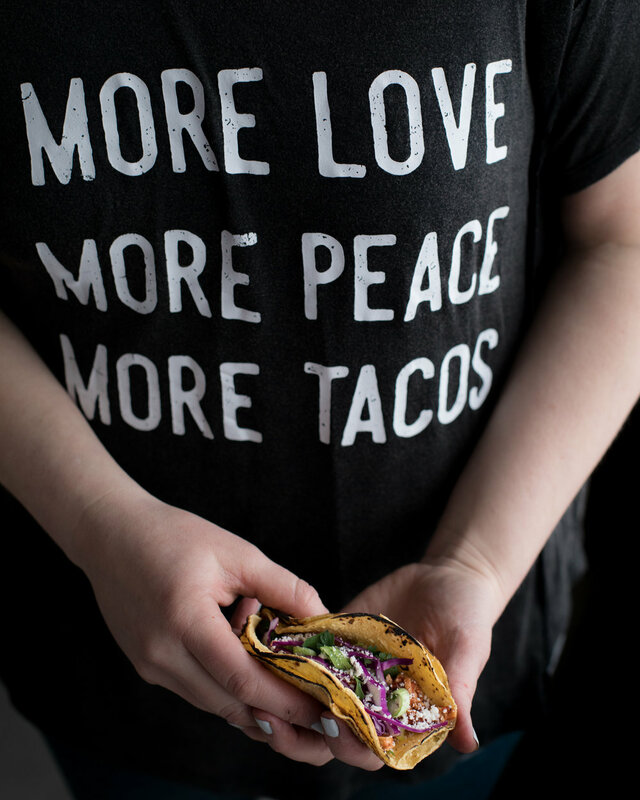 I love tortillas, Mexican cuisine, and adapting recipes to create something unique. 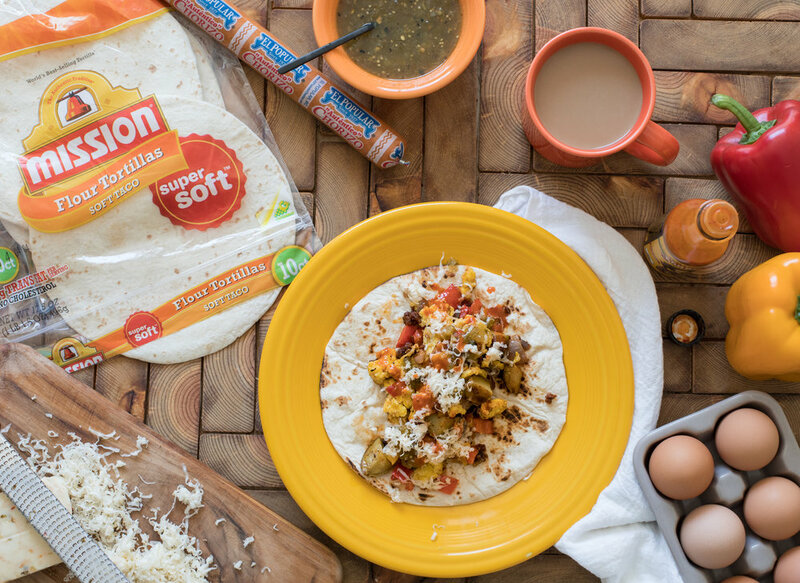 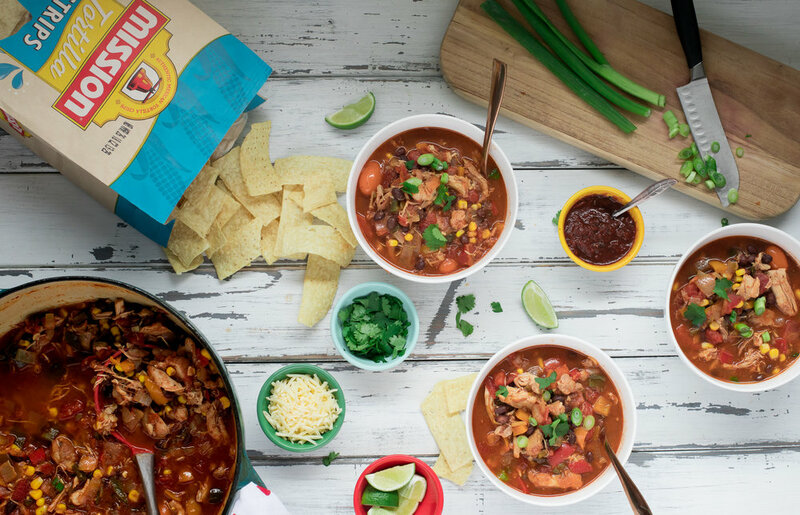 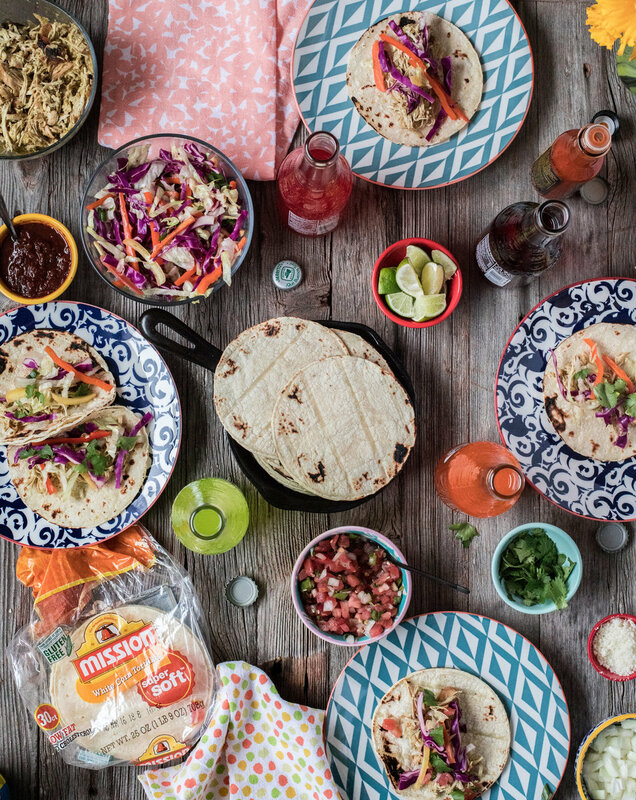 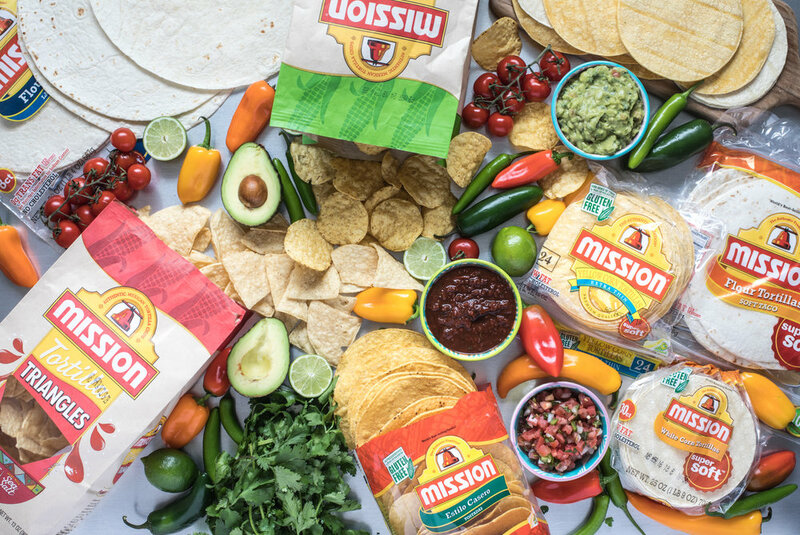 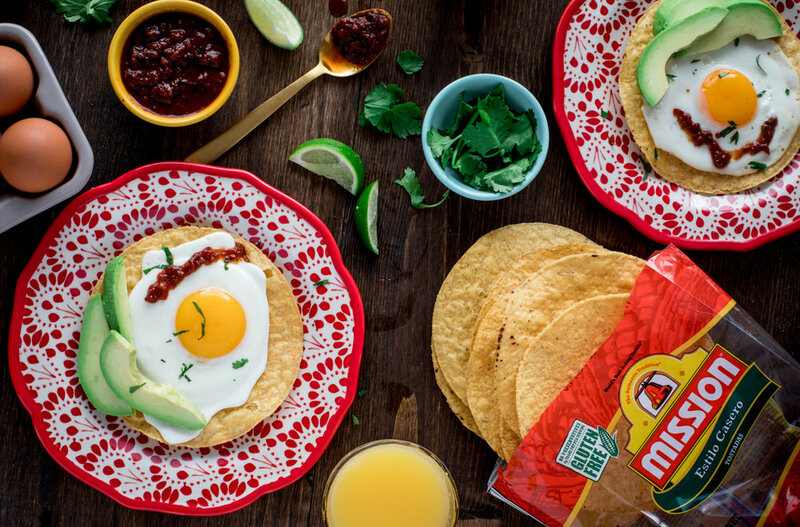 For Mission Foods, I could offer not only original photo and video content, but also comprehensive recipe development for their site and social media. 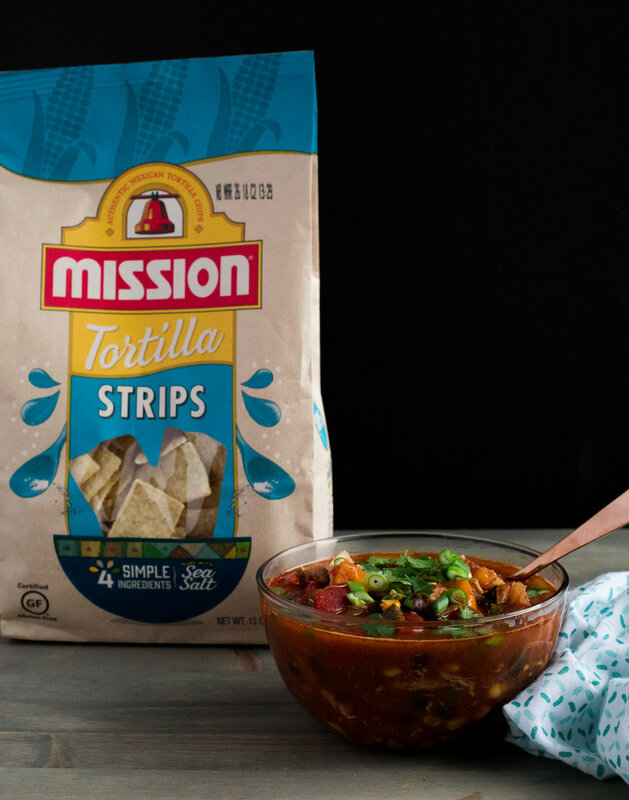 All recipes would be original and licensed to Mission, and guaranteed to be delicious.